After careful deliberation, project: CLEAN FOOD has decided to give the stamp of approval to the ever so amazing, Chennai Garden! 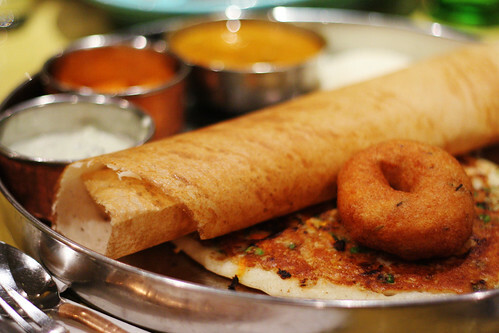 This gem of a restaurant serves up the most tasty and delicious South Indian delights complimented ever so beautifully by an ecclectic mix of some North Indian meals. Chennai Garden has gone over and beyond to offer an array of Dosas (thin rice flour pancakes with various fillings and accompaniments), Thalis (an array of meals ranging from curried lentils to delicately seasoned vegetables with roti breads and accompaniments), and a slew of other delicious meals that will leave you coming back for more. The desserts are tantamount to many within the neighborhood; whether it be the rice pudding, sweet milk ice cream with cardamom, the glazed over fried doughnut, or even a nice sweet mango lassi, you definitely cannot go wrong here. The staff is very friendly and accomodating. 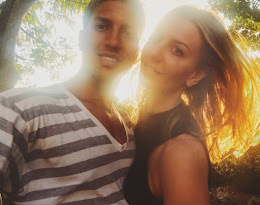 They make sure you have everything you require so that your experience with them is an utmost enjoyable one. This place is vegetarian and kosher. The food is very fresh, clean and always cooked to perfection. If you are looking for a new place to check out and enjoy some amazing Indian specialties, this is the spot. They usually take reservations for big parties of 6 or more. Otherwise, just pop in and join the fun. They also have one of the best buffets during the week for a mere $8: and its all you can eat. So if you can, check this out: Monday - Friday, 12 - 3. 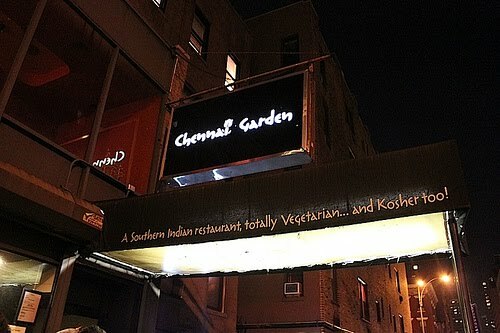 Let Chennai Garden be your last stop for Indian Food here in NYC. Great Staff. Great Food. Great Experience. And in our eyes, that constitutes an overall, project: CLEAN FOOD approved restaurant.